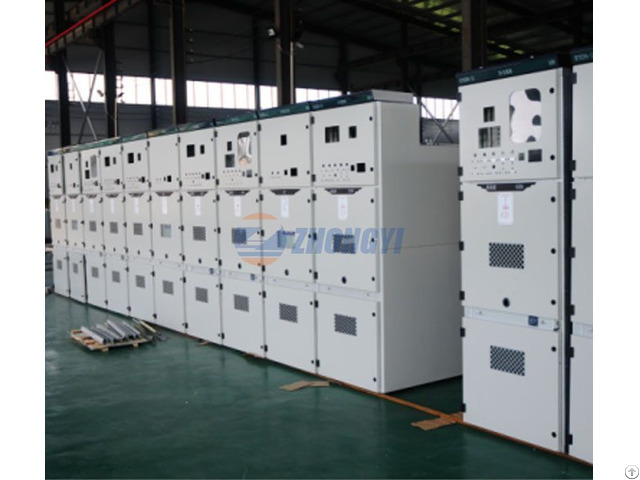 Meet the standard: GB3906-97 3-35KV AC Metal-enclosed Switchgear, GB11022-89 High-voltage Switchgear General Technical Conditions, IEC298 (1990) AC Metal-enclosed Switchgear and Control Equipment With Rated Voltage Above 1kv and or Below 50kv, DL404-97 Order Technical Conditions for Indoor AC High Voltage Switchgear Cabinet. We are pleased to deliver Transformer, Distribution Transformer, Power Transformer, Oil Transformer, Dry Type Transformer. Safe payment and on time deliver time will give you.If you want to know more about the product, please click here. Posted By: Baoding Zhongyi Electrical Material Manufacturing Co.,Ltd. 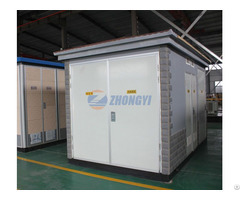 Business Description: Baoding Zhongyi Electrical material Manufacturing Co., Ltd. is located at the beautiful Baiyangdian Science and Technology Town in Baoding City, with an advantageous geographical location and convenient transportation. Our company covers an area of 30,000 square meters, the building area of 16,000 square meters. The registered capital of the company is RMB 81,000,000. 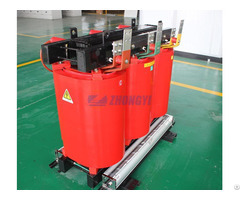 The company mainly produces: oil-immersed power transformers, dry-type transformers, box-type substation, high and low voltage switchgear assembly and a variety of special-type transformers. The hoisting, tooling and testing equipments are complete. Our company has passed the ISO9001-2015 international standard quality management system certification. All performance indicators of the products have reached the relevant national standards and international standards. Our company's products are widely used in different industries, involving power plants, chemicals, construction, mining, metallurgy, rail transportation and so on, best meeting the needs of various users. Baoding Zhongyi Electrical Material Manufacturing Co., Ltd. follows the enterprise purpose of the "details determine the success or failure, integrity casts the future", abides by the business philosophy of the "integrity based, to be innovative ambitious", we’ll always treat our customers warmly and provide qualified products and service to your satisfaction. 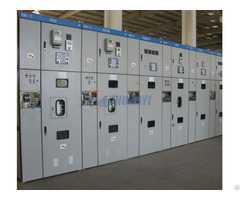 The oil-immersed power transformers and dry-type transformers have passed the Test Report of the National Supervision and Inspection Center for Energy-saving Product Quality; Complete sets of low voltage switchgear (GGD2) (GCK) has passed the Test Report of China Compulsion Certification (CCC) from the State Bureau of Quality and Technical Supervision for Electrical Products; Indoor AC dray-out type metal clad switchgear KYN28A-12 / 1250-31.5, fixed AC metal-enclosed ring network cabinet XGN15-12 / 1250-31.5 and XGN15 metal-enclosed switchgears have passed the Test Report of the National Quality Supervision and Inspection center for High-voltage Electrical Appliances Product .